"One of the areas where we think we're going to see lower prices than last year is 4K televisions," Jones told ConsumerAffairs. "Just a few years ago, if you wanted a good 4K set it would cost hundreds of dollars for even the smallest of units. This year, we think you're going to see a 55-inch 4K TV for $275, which is probably going to be one of the better deals." Jones says Black Friday appears to be the best time of year to buy a TV. He predicts consumers can take home a 30-inch 1080p HDTV for $70, or spend just $120 for a 40-inch set. He expects at least one retailer will offer a 50-inch set for just $180. "Those prices aren't available every day of the week, he said. "You don't have to spend a lot of money and you'll still get a quality set." 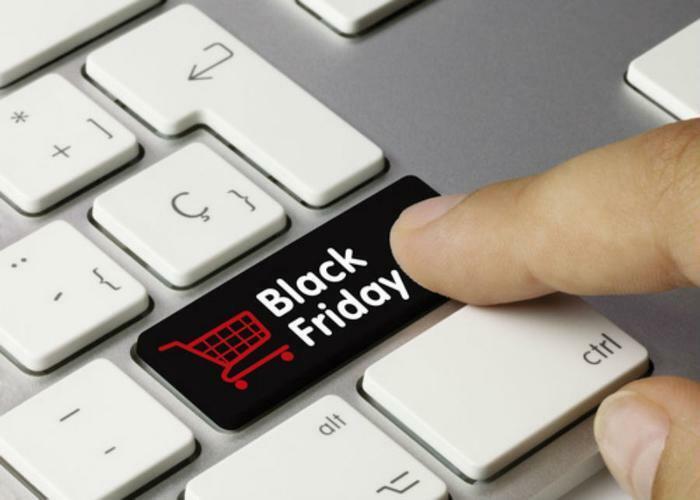 The company predicts more Black Friday shopping will move online this year. It predicts online-only sales of $3.52 billion, up more than five percent over last year. It expects an even bigger increase in Thanksgiving Day online sales. To form their predictions, Dengler and Jones reviewed all the ads and study trends from past years, a method he says is remarkably accurate. "Stores can be creatures of habit so they'll have a lot of the same types of items on sale," Dengler said. "We also look for specific sales that were held throughout the year that provide an indicator of how Black Friday is going to go." For example, they carefully review Amazon's Prime Day results. Prime Day, held in mid July, is Amazon's way of getting a jump on holiday shopping by offering deep discounts to its Prime members. "They had some really good deals on the Amazon Echo," Dengler said. "On Prime Day they were offering the Echo for $89.99, so we expect around the same price for Black Friday." The build-up to the holiday season's busiest shopping day seems to begin earlier each year. Dengler expects the first major retailer ad circulars -- those from Walmart, Best Buy, and Target -- will appear around the second week of November. He doesn't expect Toys R Us' recent bankruptcy to affect its Black Friday plans. "We still think they're going to have really good sales because other stores that have had financial problems through the years -- Sears, Kmart -- they always have Black Friday deals," Dengler said. "So we would guess that Toys R Us is going to have fairly normal Black Friday sales." Apple users take note: BestBlackFriday.com says Apple stores don't plan any Black Friday discounts, but that doesn't mean you can't get a deal on an iPhone. The company says plenty of other electronics retailers will include Apple products in their promotions.